Orlando is much more than just its theme parks! A private tour of the city will help you see all the amazing sites Orlando has to offer, and make your experience even more exciting! Also known as the ‘Alligator Capitol of the World,’ Gatorland is home to hundreds of crocodiles, alligators, and various other reptiles. It’s more than just your average reptile house, though! Gatorland not only houses thousands of reptiles, but also has a number of shows and performances such as the “Alligator Jumparoo” and “Gator Wrestlin’”. The 110-acre wildlife preserve also has rare leucistic alligators which are white in color. Visitors can get a view of the breeding marshes through the in-park transportation that takes them from one place to the other, as well as through the observation tower. Perfect for nature lovers, Gatorland also has some thrilling rides and other gator-themed entertainment, most prominently the 1,200 feet zip lines. If you want to get a bird’s eye view of the city, then ICON Orlando is where you need to go. 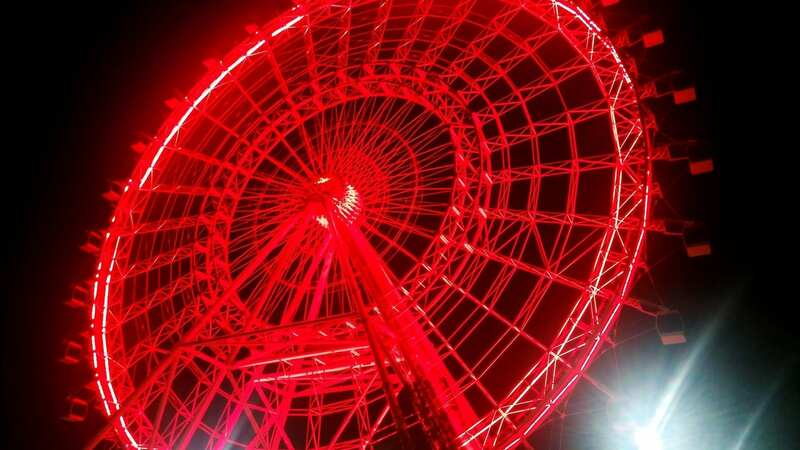 Previously known as the Coca Cola Orlando Eye, this 400-feet-tall attraction is located on International Drive and offers one of the most breathtaking views of Orlando. Take a ride on this observation wheel, and watch a stunning sight of the city beneath you. 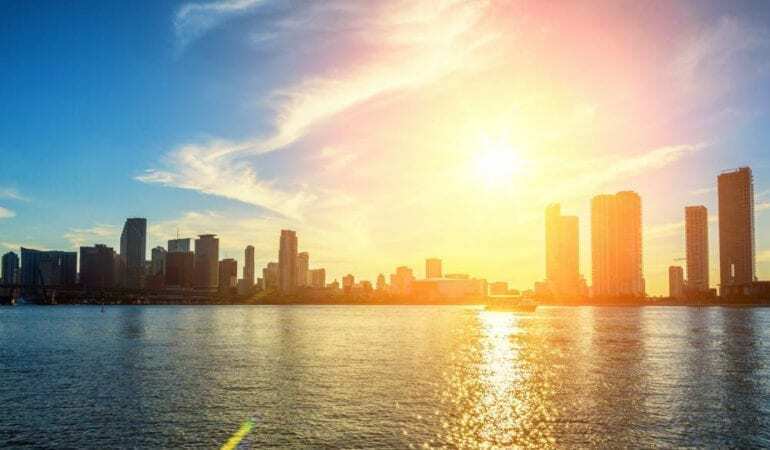 Downtown Orlando and Cape Canaveral are some of the places you can see as you soar up in the air and a special family-oriented film before you take-off makes the experience even more wholesome. For the best views, visit at dusk and watch the sunset from atop! Take a day off from all the other hectic tourist activities and make your way to Winter Park. The boat rides though the Chain of Lakes gives breathtakingly scenic views of the city, and is the perfect way for you to relax and refuel. Enjoy basking in the sun and in the light breeze of Orlando as you cruise along the waters. Winter Park is also one of the best places to shop at in Orlando, with its 10 block avenue having over 140 shops, boutiques, and restaurants. The Winter Park History Museum is yet another attraction in the area and will have you marveling over the town’s history. Book your VIP city tour and explore the beautiful city of Orlando with Five Star Private VIP Tours. We also offer private VIP tours to Universal Studios and Disney World!